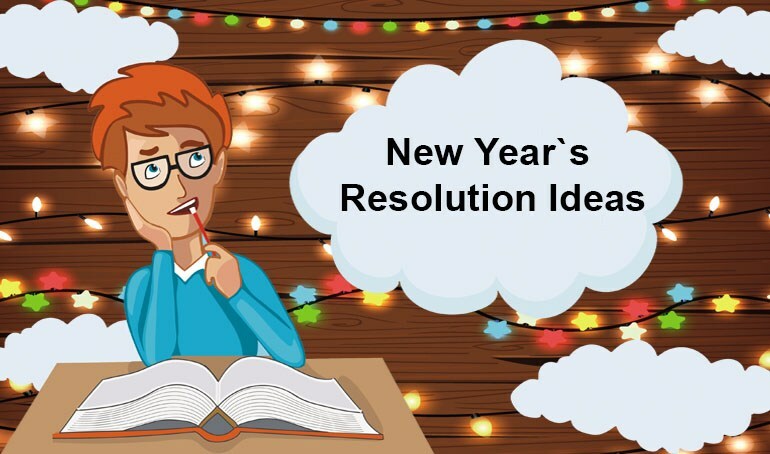 New Year's Resolutions Ideas → Make 2018 Count! After that, don’t rush to creating tasks. Take some time to reflect on the year that’s passed and define the things you have already achieved: the things you are proud of. These things will become the basis of your new list as you will continue to support them. Write them down in each group as the goals for the long perspective. Of course, the points offered are merely suggestions, and you can choose from them or add more of your own — your limit is your imagination. And I do hope that these ideas have inspired you to write your own unique list that will keep you going towards your goals with excitement and determination. Want to know how much you can get for your books? Type the ISBN (or the title) of the item into the search box on our main page or scan the book’s barcode using our app. By the way, in order to fund your ideas, you can sell your used textbooks! We currently have a coupon code LMT872 that will add extra 7% in cash to your final quote! The offer expires on December 10, 2017!. If you have any questions, please visit our FAQ page or simply send us a message. Next Post Christmas Contest Rules – Participate Now!